Mouse anti Human CD120b antibody, clone 22221 (2/220) Reacts with recombinant and native human soluble TNF RII. This antibody neutralizes the biological effect of rhTNF RII, but not rhTNF RI.  <0.1 EU per 1 µg of the antibody, as determined by the LAL method.